All About Reading is a complete program for phonics, decoding, fluency, comprehension. Fun and engaging. 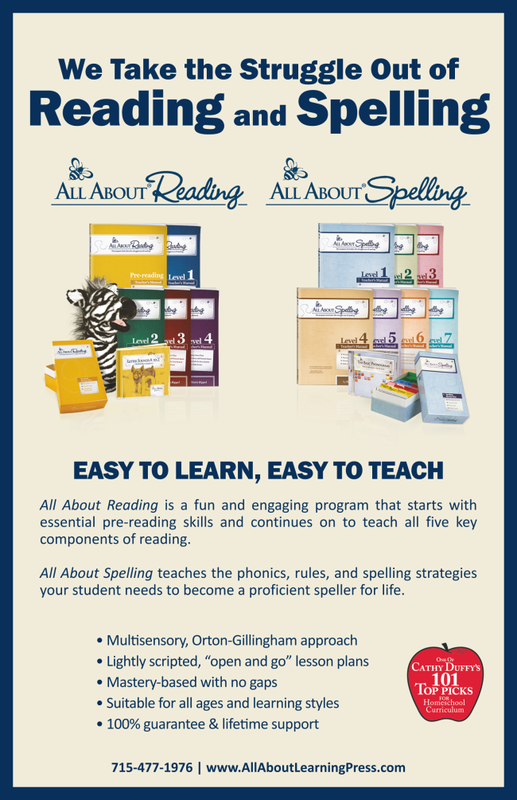 All About Spelling teaches encoding, spelling rules & multisensory strategies to help your student be a proficient speller for life.